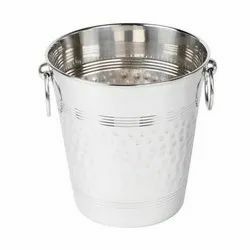 Our product range includes a wide range of double wall wine coolers, wine buckets, electrical ice crusher, double wall ice buckets, mosaic stainless steel peg and bar sets. Unmatchable quality of Double Wall Wine Coolers is offered by us to clients. 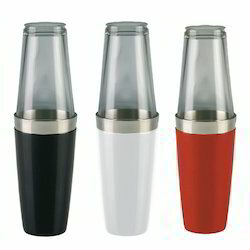 The offered Wine Coolers (Double Wall)are available in various specifications. Our professionals designed these Wine Coolers (Double Wall) in accurate dimension. Wine Coolers (Double Wall) are highly durable in nature. Matching to the huge market demands, we are involved in offering best quality of Wine Buckets. 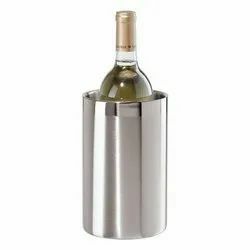 These Wine Buckets are available in various sizes and design. These Wine Buckets are highly appreciated for its elegant look and supreme quality. 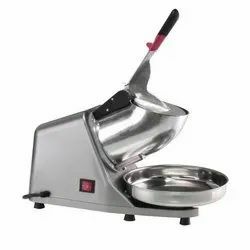 With the assistance of skilled and dedicated professionals, we are able to maintain distinguish position in the market.Therefore, we are indulged in offering a best quality range of Electrical Ice Crusher. 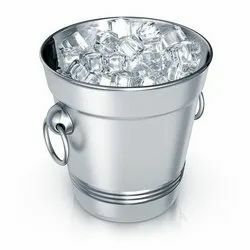 As an ace manufacturer and supplier of Double Wall Ice Bucket, we have marked our name very strongly in the market. This one from our side is made up of heavy gauge stainless steel. The double walls keep the temperature on the inside low and prevent the ice from melting fast. It is a perfect addition to the bar or a gathering. 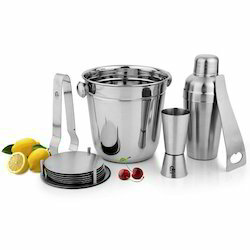 Made from a high quality stainless steel, this one is ideal when making the cocktail. Performance and reliability are something that is always a must on our list. We are recognized as successful manufacturers and suppliers of Mosaic Stainless Steel Peg. 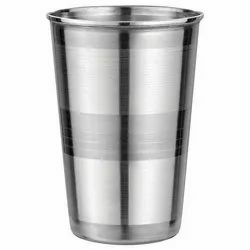 This one provides an ability to enhance the look and class of the bar ware. 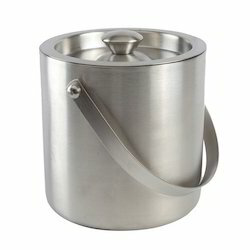 It comes with just the right capacity and excellent stainless steel material making it last long in nature. These are made available in a number of different colors and capacities as well. These come in very affordable rates and are designed owing to the defined industry standards as well. 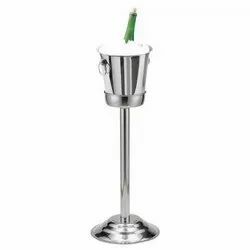 Using best quality material, we provide a huge array of Bar Sets. The offered Bar Sets are available in the market in various sizes. We designed these Bar Sets using advance technology. Also, we customized these Bar Sets for clients as per their given specifications and requirements. With the support of our professionals, we are involved in offering a huge range of Flat Bottle Opener. The offered Openers (Flat Bottle Opener) are extensively used and highly durable in nature. 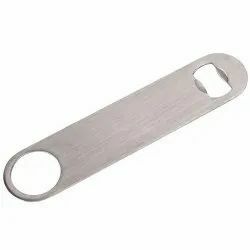 We are offering these Openers (Flat Bottle Opener) at reasonable prices. 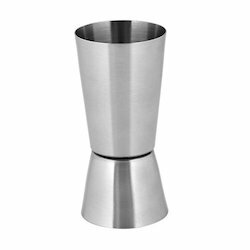 In various shapes and sizes, we are offering a wide assortment of Champagne Buckets and Stands. 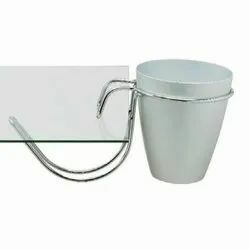 The offered Wine / Champagne Buckets & Stands are available in the market in eye catching design. We also customized these Wine / Champagne Buckets & Stands for customers. With our immense domain expertise, we have been able to bring forth a wide range of Table-Mountable Ice Holder in the market. These range are made under the strict supervision of our highly experienced.